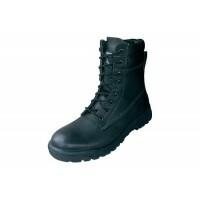 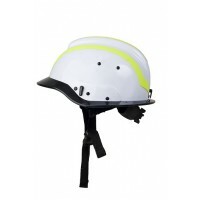 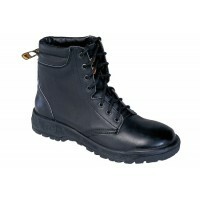 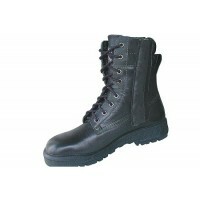 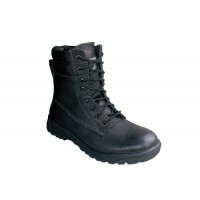 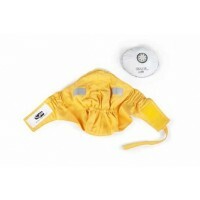 BRT Fire and Rescue Supplies offer a wide range of Bush Fire Fighting clothing and equipment. 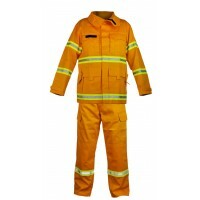 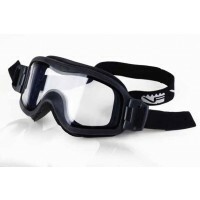 See our large range of bush fire fighting clothing featuring; Vallfirest goggles, helmets, smoke masks, Taipan boots, reflective back panels, Stewart and Heaton coats/trousers combinations. 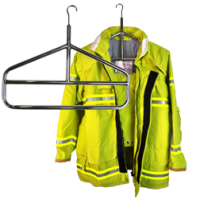 Also stocking stainless steel heavy duty hangers. 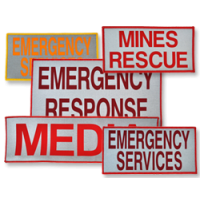 Wildland and Forestry operational rural fire fighting requirements. 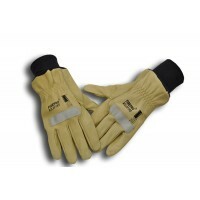 All approved to Australian standards.